Fit for Life (55+ Classes). 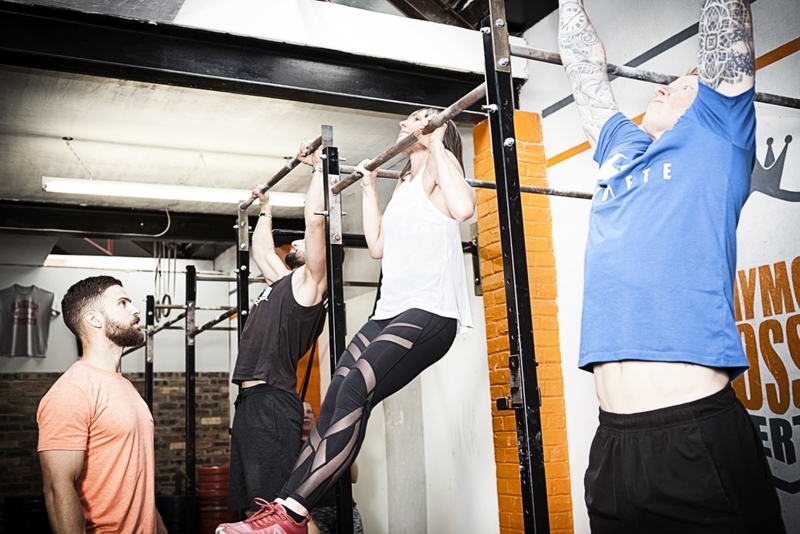 These classes are for people that are looking to get fitter or sustain fitness. The coach will assist you to adapt exercises to suit all different abilities. 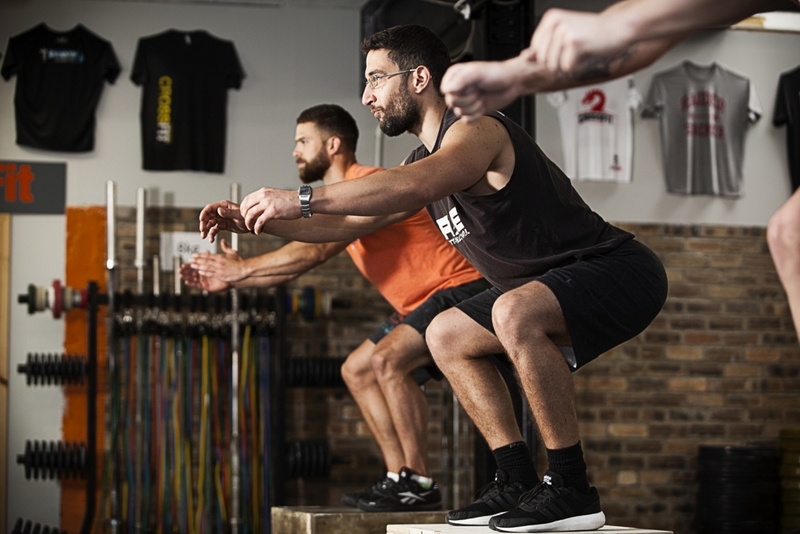 No need to panic if you are just setting foot in the gym, we will help you get to where you want to be with your fitness.